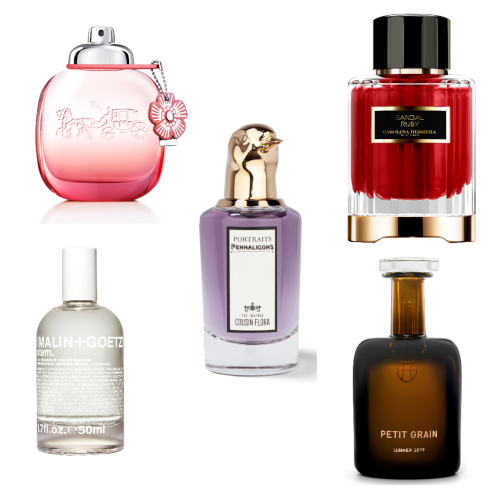 This week’s Latest Launches are dressed to impress with fabulous fragrances that smell as good as they look. 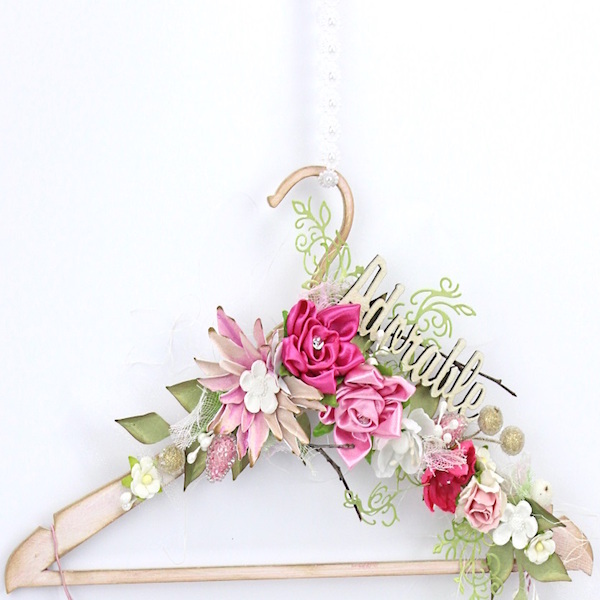 These fairytale flacons just belong on your dressing table. 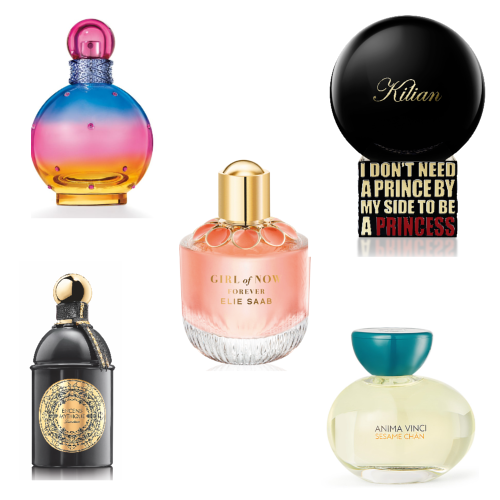 From Britney’s Rainbow Fantasy to Kilian’s Princess, you’ll want them all. 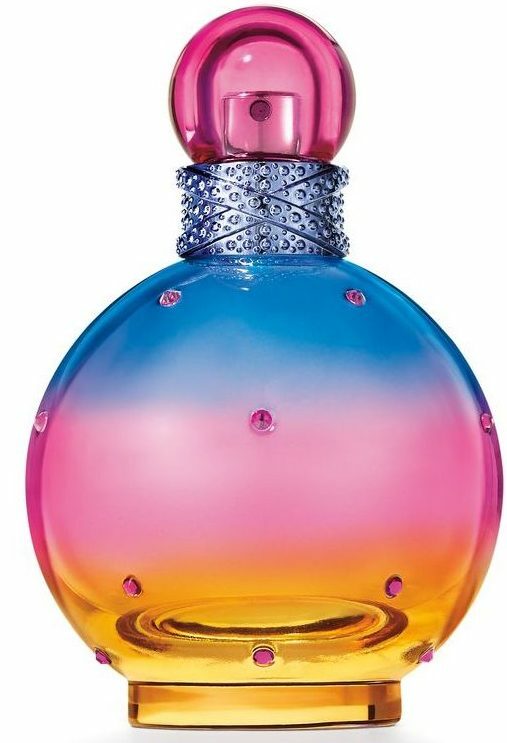 Ablaze with iridescent oranges, pinks and blues, here’s another eye-popping edition to delight Britney Spears scent collectors. 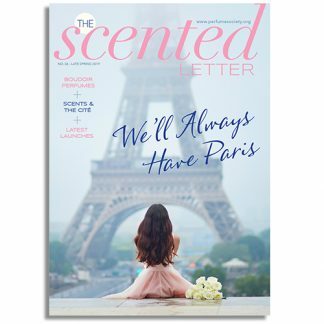 Inviting us to ‘imagine a place where the troubles of reality do not exist and dazzling surprises await’, it strikes up with fresh notes of lemon caviar, cloudberry and pear, giving way to a melody of Show Girl Peony, iridescent water lily and jasmine petals, before the finale of vibrant woods, amber and ‘Prismatic Cotton Candy’. A sweet Britney treat. 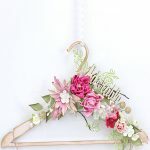 The Girl Of Now ‘gang’ will spend Summer 2019 partying in Ibiza, we’re reliably informed, where swimming pools, crystalline seas and life itself sparkles dazzlingly. 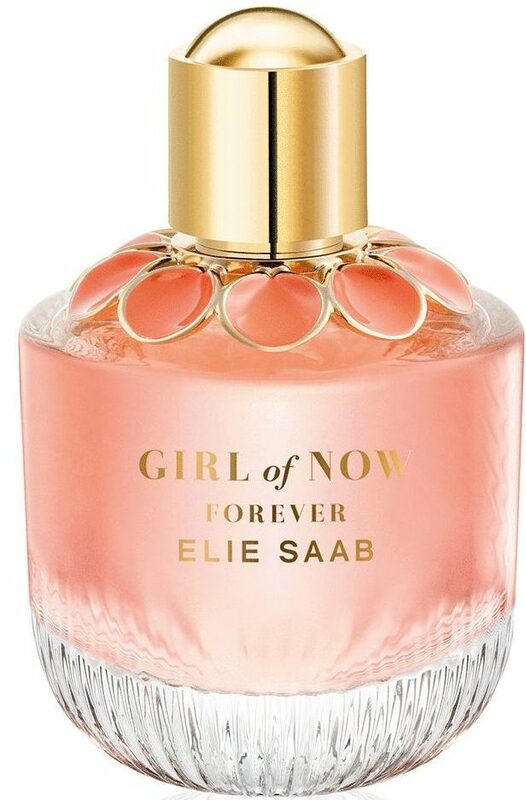 Sophie Labbé and Dominique Ropion set out to capture that carefree spirit via a ‘Lebanese lemonade’ note (a nod to the designer’s home country), blending lemon zest and raspberry with a new rose-blackcurrant distillate. As the sun sets, patchouli, cashmeran and vanilla come out to play – ready to party all night. Frankincense-powered Encens Mythique joins the lacquered line-up of Les Absolus d’Orient, its black flacon tied with a ribbon trim and adorned by a cap that ‘echoes the rounded lines of the pinnacles of Eastern monuments,’ we’re told. Smoulderingly smoky, Thierry Wasser’s ‘neo-Oriental’ (as Guerlain describe it) has a spiced rose at its heart – evoking, to us, a walk through a souk at dusk towards an old wooden doorway and a secret garden beyond. 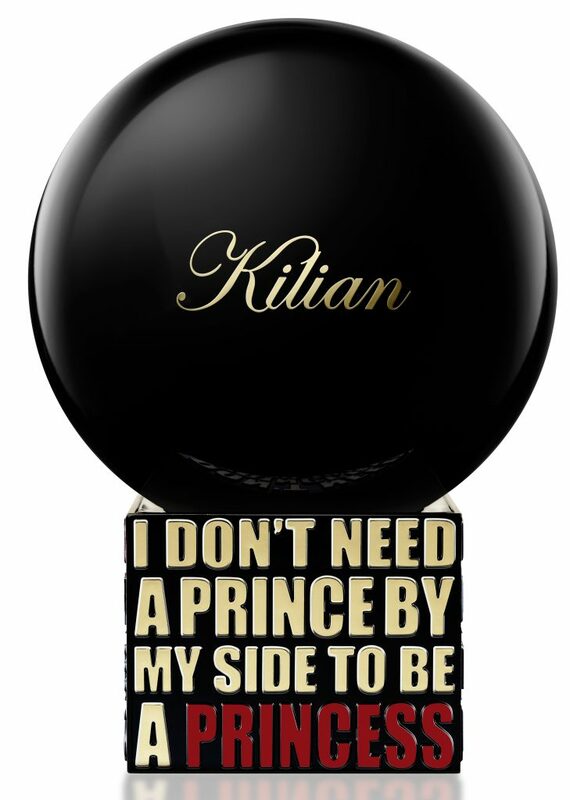 ‘Princess’ for short, the full title of this new departure for Kilian is ‘I Don’t Need A Prince By My Side To Be A Princess’. The My Kind of Love is targeted at ‘fierce females’; Princess sassily spices green tea mocha with a shot of ginger. The My Kind of Love collection (there’s a trio) is eye-catchingly packaged in a black bottle emblazoned with graphics – and is pleasingly accessibly-priced. Fun and furiously flirty. Used for centuries in Buddhist meditation rituals, the dry, nutty, woodiness of sesame seeds entwines with the shadowy cool depths of vetiver for quite the most comforting fragrance. 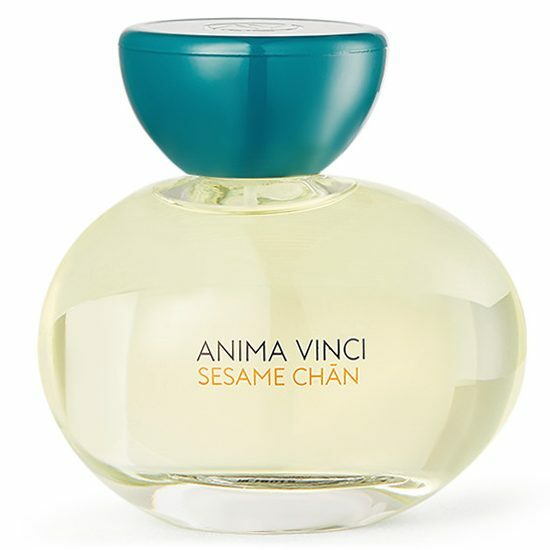 Perfectly in balance with Anima Vinci’s feel-good ethos, a warm hug of ginger tingles through an almost iris-like carrot heart, with hazelnut and cedar grounding us further in the softly woody base. Might we go so far as to suggest it’s transcentdental…?